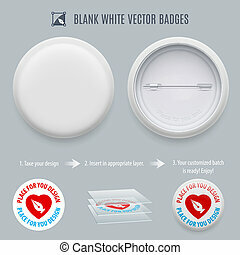 Campaign buttons blank. 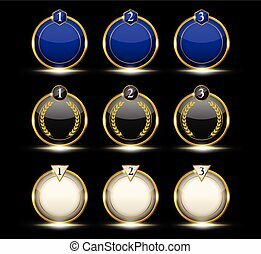 Illustration of six blank united states election campaign buttons. 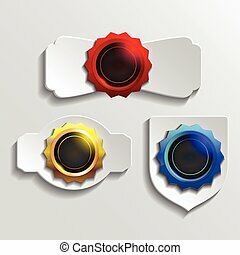 Blank badges with three different green colors. 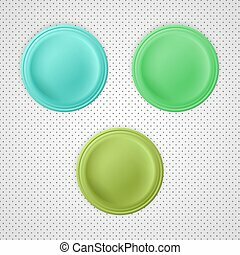 Blank Buttons is an illustration of six blank button designs on a white background. Vote Democrat Button is an illustration of United States election campaign buttons promoting the right and will to vote Democrat. Democrat Virginia Button is an illustration of United States election campaign buttons promoting the right and will to vote Democrat in Virginia. Republican Virginia Button is an illustration of United States election campaign buttons promoting the right and will to vote Republican in Virginia. Illustration of a United States election campaign button promoting the right and will to vote Democrat in California. Illustration of a United States election campaign button promoting the right and will to vote Democrat in Florida. Illustration of a United States election campaign button promoting the right and will to vote Democrat in Iowa. Illustration of a United States election campaign button promoting the right and will to vote Republican in California. Illustration of a United States election campaign button promoting the right and will to vote Republican in Florida. Illustration of a United States election campaign button promoting the right and will to vote Republican in Iowa. Illustration of a United States election campaign button promoting the right and will to vote Democrat in New Hampshire. Illustration of a United States election campaign button promoting the right and will to vote Republican in New Hampshire. 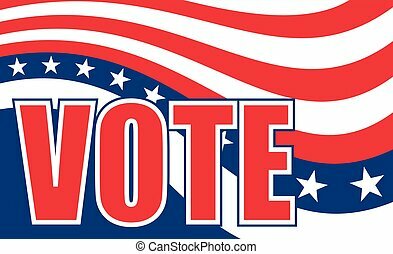 Vote Republican Button is an illustration of United States election campaign button promoting the right and will to vote Republican. 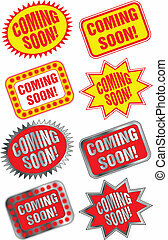 Illustration of eight %u201CComing Soon%u201D labels or stickers. Four are in red and yellow and four are red and silver. Vote Design is an illustration of a design to encourage people to go out and vote on election day. Includes colors similar to the stars and stripes of the U.S.A. flag and text.